End-Point Assessment (EPA) is still a relatively new practice to the world of Further Education and Apprenticeships. Because of this, it’s fair to say that a lot of people know about EPA, but not so many know any more than that. 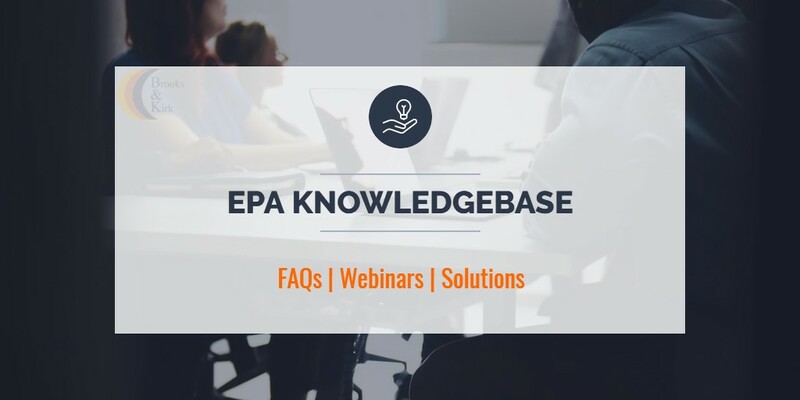 Our EPA Knowledgebase is here to help tackle that problem. genuine solutions for you, if you’re serious about becoming an End-Point Assessor. The intention of our ‘EPA FAQ’ is that you get simple answers to simple questions. No beating around the bush. No convoluted and confusing riddles that are supposed to be answers. After all, there is enough of this in the education industry already! End-Point Assessment is a synoptic assessment that occurs at the end of an Apprenticeship. An apprentice must undergo the EPA before completing their apprenticeship. The EPA confirms whether or not the apprentice is competent to work within their role. In conjunction with this, it’s also the EPA that determines what ‘grade’ the apprentice achieves on their apprenticeship (providing they pass). Can the End-Point Assessor assess other parts of the apprenticeship? Not for the same apprentice that they are the carrying out the End-Point Assessment on, no. The assessor who is responsible for delivering an End-Point Assessment must be completely independent. These assessors are often referred to as Independent End-Point Assessors (IEPAs) for exactly that reason. Every apprenticeship has it’s own End-Point Assessment. So inevitably, almost every one is different. But generally speaking, EPAs involve 2 or 3 one-off assessments; each requiring the use of a different assessment method. have a thorough understanding of the apprenticeship standard the EPA is based on. However, the requirements do vary. So just make sure that you find out what you need to be an independent assessor for apprenticeships you are competent in. Where can I find all of the information like ‘what the requirements are’ and ‘what’s involved’ for certain EPAs then? You can find the answers to all of these kind of questions in the ‘Assessment Plan’ for the respective apprenticeship. It’s important to know that since the apprenticeship reform, every single apprenticeship now has two documents; an ‘Apprenticeship Standard’ and an ‘Assessment Plan’. 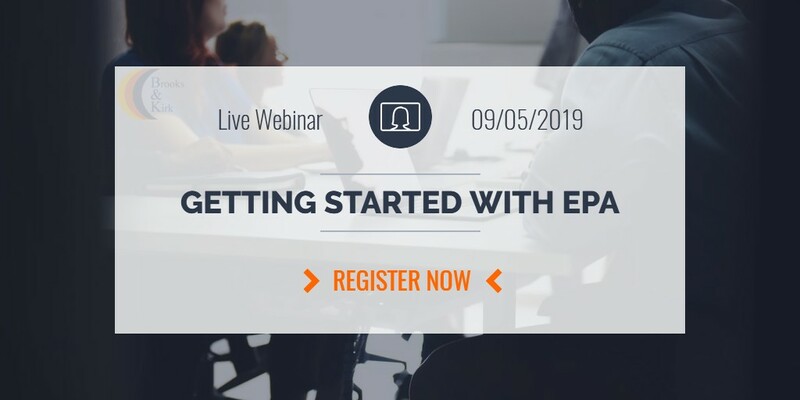 In the context of EPA, the Assessment Plan is the document that informs the relevant End-Point Assessment Organisations (EPAOs) on everything they need to know about the EPA for a particular apprenticeship. In a nutshell, it’s basically a specification for an End-Point Assessment. How do I find an Assessment Plan? Who are End-Point Assessment Organisations? EPAOs are organisations that have been approved by the government to offer End-Point Assessments in specific apprenticeships. Currently, the majority of EPAOs are either Awarding Organisations, Training Providers or Professional Bodies. How can I find End-Point Assessment Organisations? The following link will take you to a page on the .gov site where you can find an up to date list of current EPAOs. Using this list, you can also find out which EPAOs are approved to deliver EPAs in the areas you are competent in. Who do End-Point Assessors work for? As an Independent End-Point Assessor, you can only work for EPAOs. Simply because these are the only organisations that have been approved to offer End-Point Assessments. You will have the opportunity to ask your questions via an interactive chat and get the answers you need there and then. As well as instant answers, attendees to live webinars will also get access to exclusive offers. Sound good? See what webinars we have coming up and get booked on today. This webinar is suitable for anyone that is new to End-Point Assessment. Regardless of your level of experience in assessment, if you interested in finding out more about EPA and potentially becoming an Independent End-Point Assessor, you need to book a place. How can we help you to become an IEPA? We have several solutions for anyone looking to become an Independent End-Point Assessor. However, because the requirements for IEPAs varies, as does the answer to “how can we help you?”. Brooks and Kirk’s EPA Training Day is appropriate for anyone; unqualified but experienced assessors, qualified but inexperienced assessors and even those new to assessing altogether. Almost every End-Point Assessment requires the IEPA to hold a recognised assessor qualification. In addition to this, we are seeing more IEPA jobs popping up that are requiring the IQA Award as well. Although there are a few that don’t require the IEPA to be a qualified assessor, more often than not, the EPAOs delivering them still require the assessor to hold a recognised qualification. So if you aren’t yet a qualified assessor, then you need to be. This qualification is ideal for experienced and/or qualified assessors who also want to be able to quality assure assessment. Holding an IQA qualification is also a requirement for some EPAOs. This qualification is ideal for experienced and/or qualified assessors who also want to be able to quality assure assessment. We are now seeing more and more EPAOs require this qualification as well.